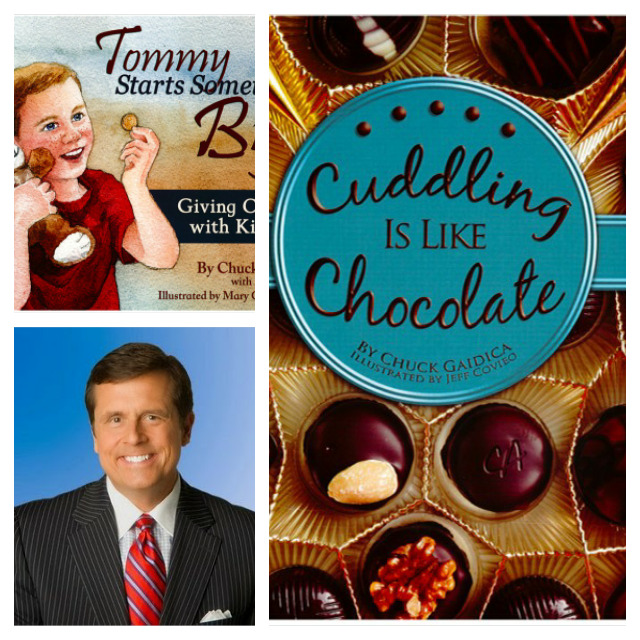 WDIV-TV 4 news reporter and former weatherman Chuck Gaidica has donated 20,000 copies of his books, Tommy Starts Something Big: Giving Cuddles with Kindness, and Cuddling is Like Chocolate, to help raise funds for Grace Centers of Hope. One of southeast Michigan’s oldest and largest homeless shelters, Grace Centers of Hope provides homeless and rehabilitation services for nearly 200 men, women and children on any given day. Tommy Starts Something Big: Giving Cuddles with Kindness is a heartwarming children’s story about a young boy named Tommy who faced his own challenge in life by deciding to inspire others in their times of need. The book, which features beautiful watercolor illustrations by Mary Gregg Byrne, reminds children and adults about the positive change that can happen when people help people. 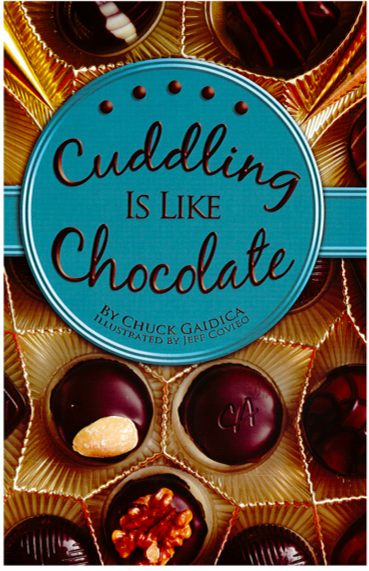 Gaidica penned Cuddling is Like Chocolate as a short book for adults to address the many health and wellness benefits of cuddling. It includes inspiring stories, cuddle facts and humorous illustrations by Jeff Covieo to encourage readers to reach out and cuddle with someone they love. Gaidica is an Emmy Award–winning television and radio personality who created the phrase "Cuddle Alert" as a fun call to action during cold-weather outbreaks. The alert is a platonic reason to cuddle with somebody for warmth and much more: a healthful connection of two souls. Gaidica has spent years researching the connection between cuddling and wellness. As a former weather forecaster, Chuck has issued "Cuddle Alerts" on TV and radio for nearly 30 years. "I am so happy to use my books to help touch and restore the lives of others,” said Gaidica. “My children's book encourages kids to think bigger than themselves to help other people. It's like I wrote a book about the mission of Grace Centers of Hope." 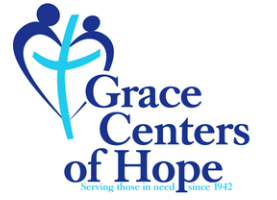 Grace Centers of Hope provides a comprehensive range of programs and services to help individuals and families overcome issues of homelessness, addiction, neglect, physical abuse, poverty and spiritual emptiness. One hundred percent of the nonprofit’s revenues are generated through private support, fundraising initiatives and its four thrift stores. Last year, Grace Centers of Hope provided more than 45,000 nights of stay for men, women and children who sought help from the nonprofit organization. 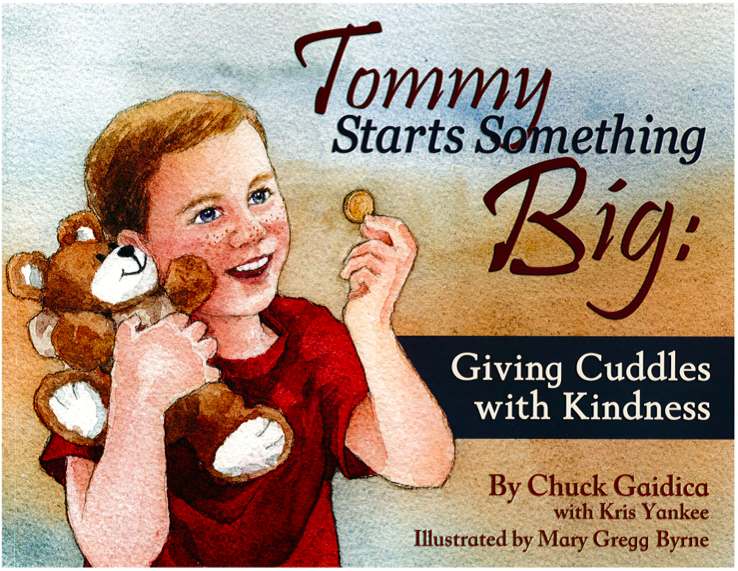 Ten (10) FREEISMYLIFE readers will WIN a set of Chuck Gaidica's children's books - Tommy Starts Something Big: Giving Cuddles with Kindness, and Cuddling is Like Chocolate - A $20 Value - HOLLA TO THE FREE!!! - The contest ends on Friday, October 3, 2014 at 11:59am EST. - The 10 winners will be selected by random number generation. - Prizes will be mailed to the winners by the PR company for Grace Centers of Hope. - You can get 1 extra giveaway entry for following Grace Centers of Hope on Facebook. - You can get 1 extra giveaway entry for following Grace Centers of Hope on Twitter. 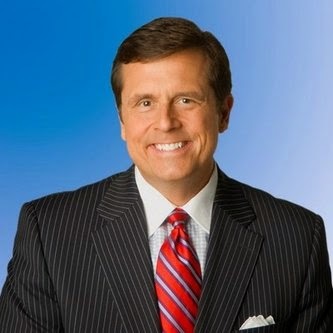 - Answering the Chuck Gaidica "Cuddle Alert" question at this link.